It's not what you get, but what you don't get that makes this bike the ultimate speed machine! 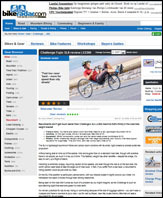 Weighing just over 8 kg, the Fujin SL II is one of lightest, fastest and most loved recumbent low-racer on the market. People really love their Fujin SL's. Hands down the best handling low racer on the market. 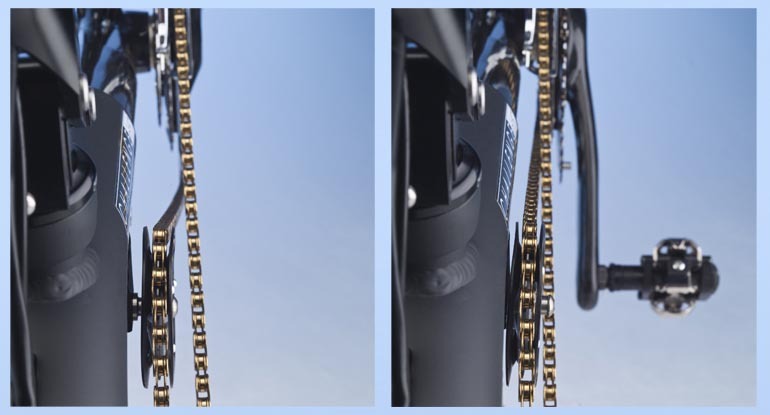 The base of the System is a block which clamps to the top of the fork shaft, to fi t all of Challenge´s forks. 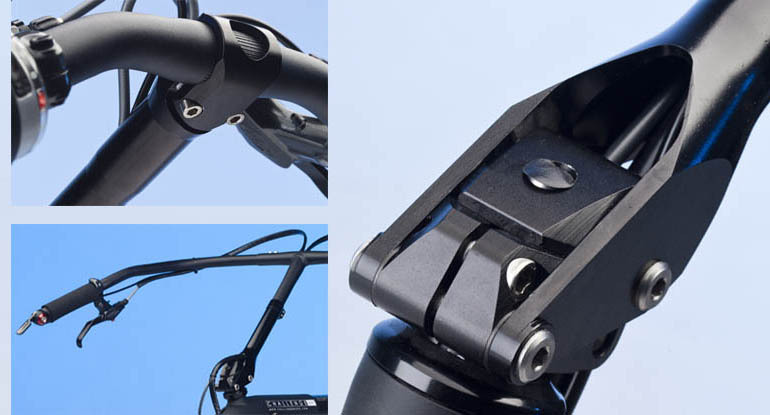 Attaching to this with a smooth, play-free pivot system is the riser, which is CNC machined in a single piece. This is a highly stressed part and welds might compromise its strength. Challenge´s new idlers are made of injection-moulded carbon, and just like carbon in graphite form, the material has its own self-lubricating anti-friction properties built in. 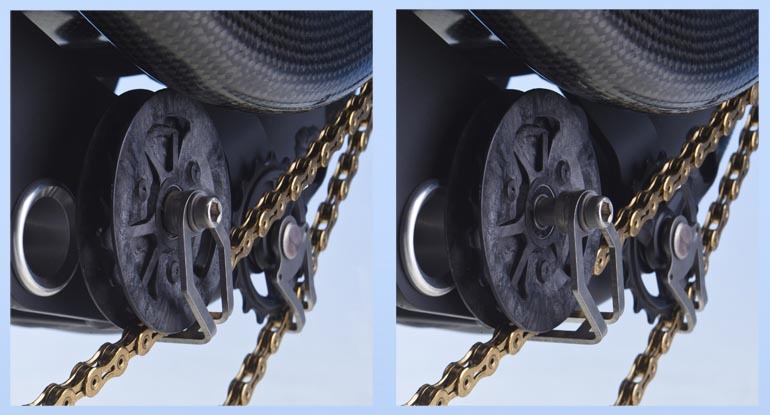 The idlers run on sealed bearings which can slide easily along their axles, allowing the idlers to adapt to the chain position as you change gear, minimising side loads. This reduces noise and friction even further. Challenge front idlers also slides along there axles to adapt the ideal chainline. The rings are made from a soft material as Your legs are moving close along this idler.